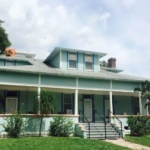 Friends or Family in Town? 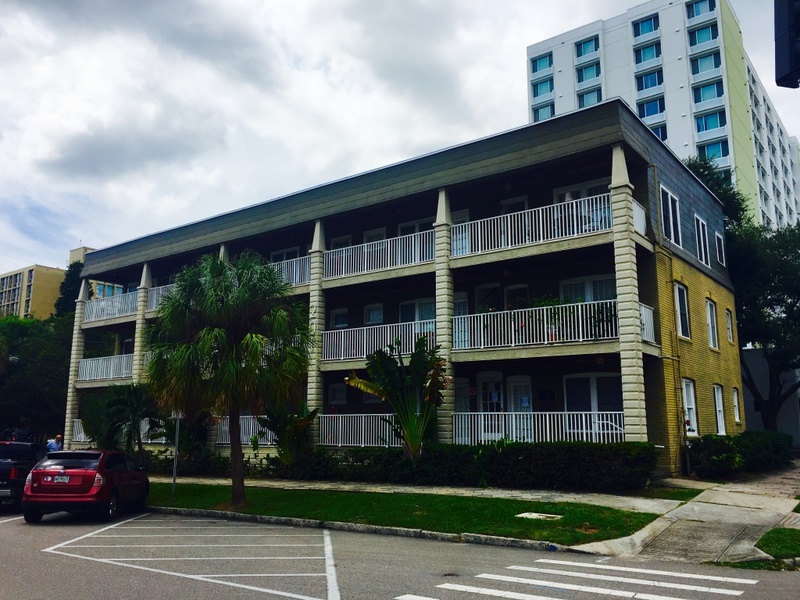 Book it in DTSP with TSP! 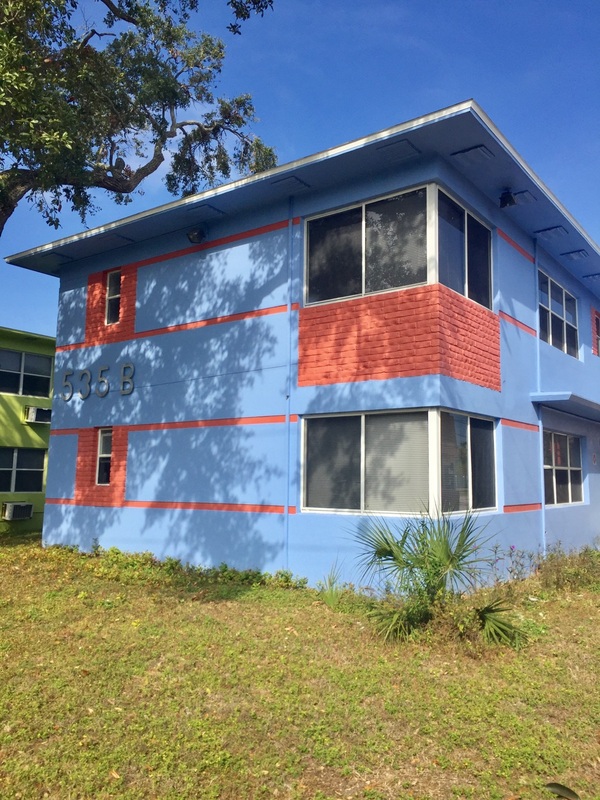 Constructed in 1949, these residential buildings are located across the street from beautiful Bartlett Park. 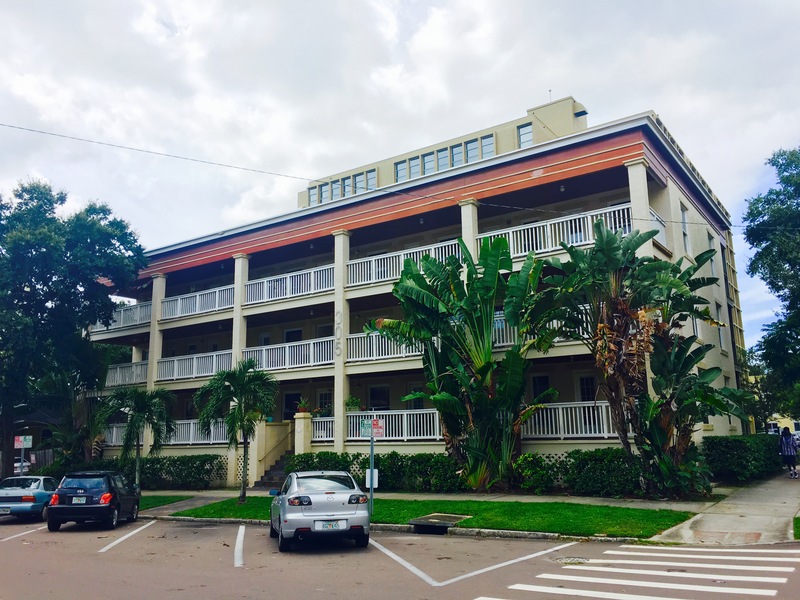 Amenities include a meandering trail, a playground, and the St Petersburg Tennis Center. 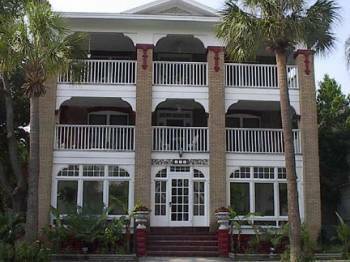 The Boardwalk apartments were built in 1920 and were originally called the Carolyn Apartments. Boardwalk, the most expensive stay in the board game Monopoly but truly affordable in real life. 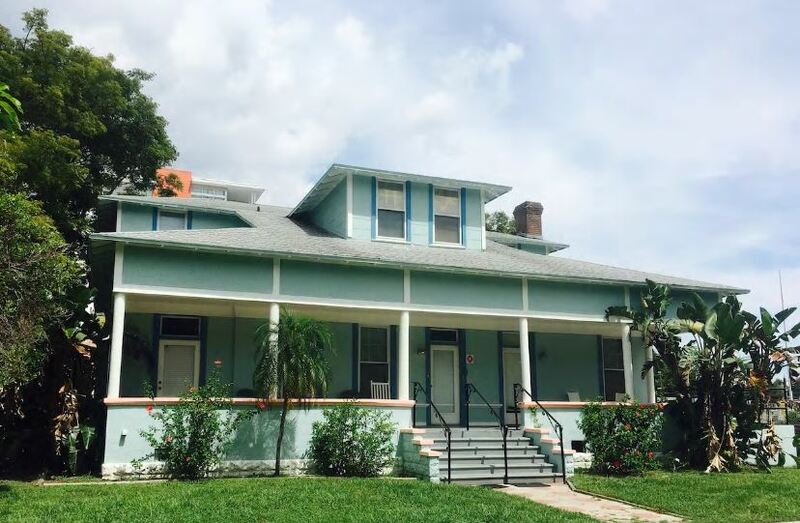 Schedule a viewing and get swept away by the charm of this vintage building! 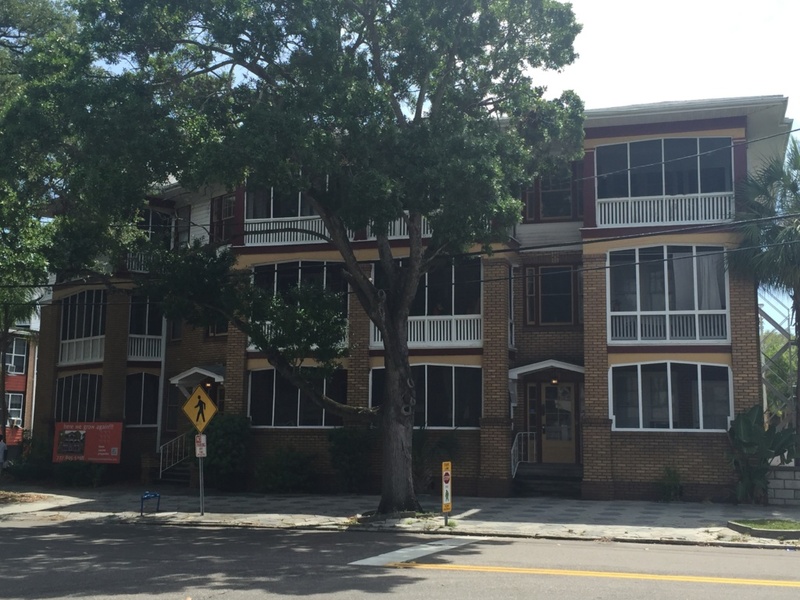 Built in 1912, this is one of the classic St Pete multi family residences. 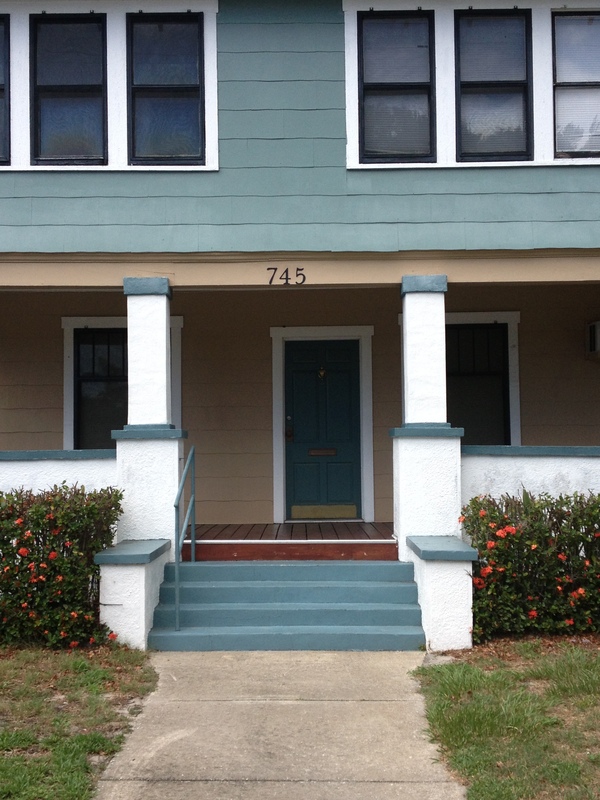 This amazing 3BR/1BA is a block from St Petersburg's original water reservoir, Mirror Lake!!! 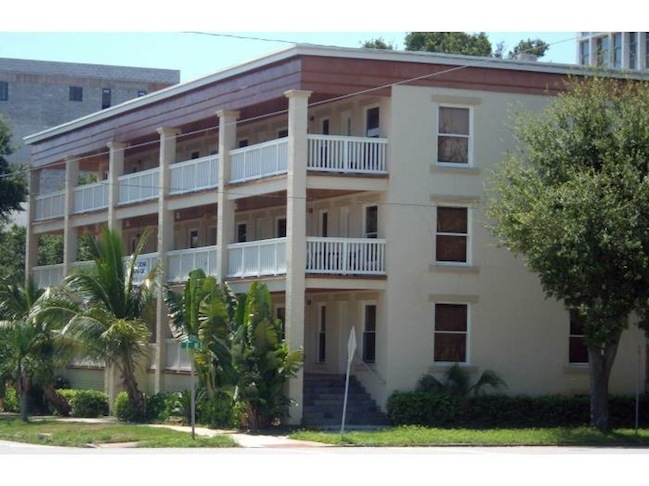 Two blocks from Central Avenue as well as all the attractions of downtown St Petersburg!! !